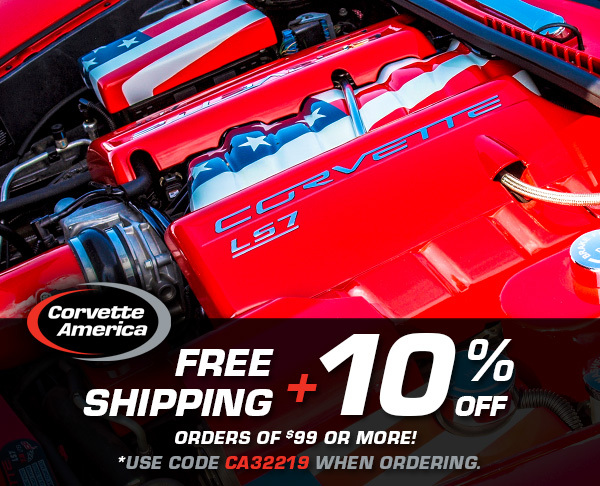 FREE Shipping plus 10% off orders of $99 or more! Use code CA32219 when ordering. 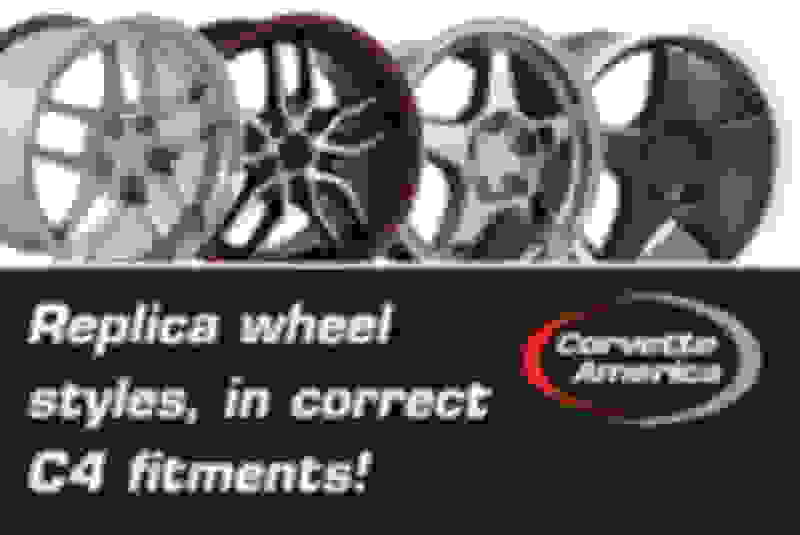 Check Out our Latest C4 Wheel Sets! Renew your Corvette’s interior with the popular, the affordable, the Original Interior Package from Corvette America. 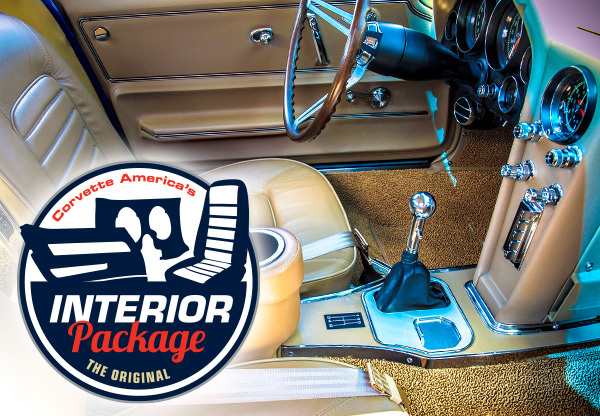 The return of Corvette America’s Interior Package means that when you buy at least three of the major interior components - Carpet, Seat Covers, Door Panels, Dash Pads - you’ll SAVE big with “Package” prices! Interior Packages are available for 1959-2004 Corvettes. Call today to build your Interior Package! 800-458-3475. Follow Us on Social Media for Your Chance to Win! 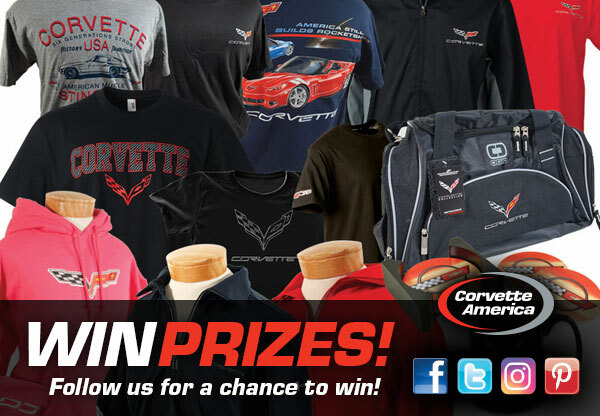 Like Corvette America's Facebook pagefor a chance to win! and/or Pinterest for a chance to win!